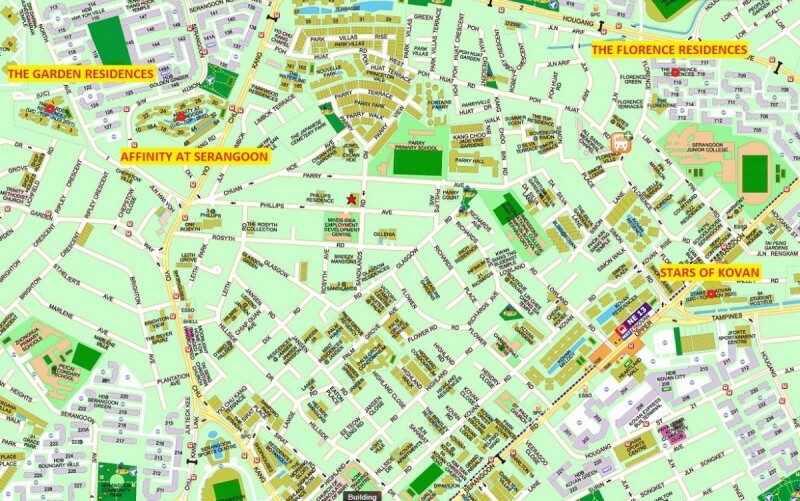 Nearby several well-known schools – Hougang estate has always been home to many good schools. 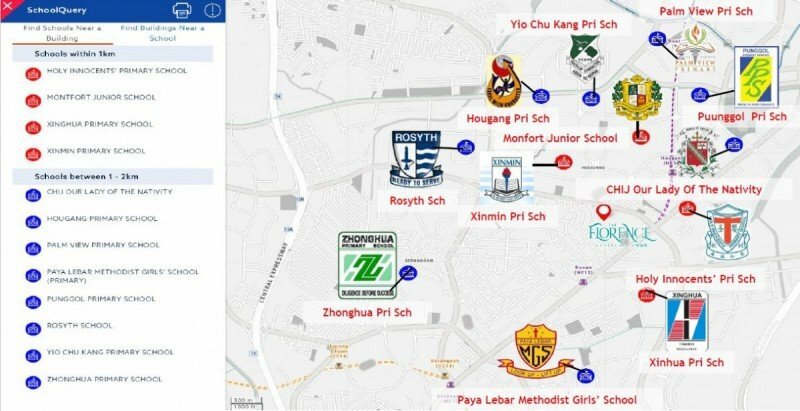 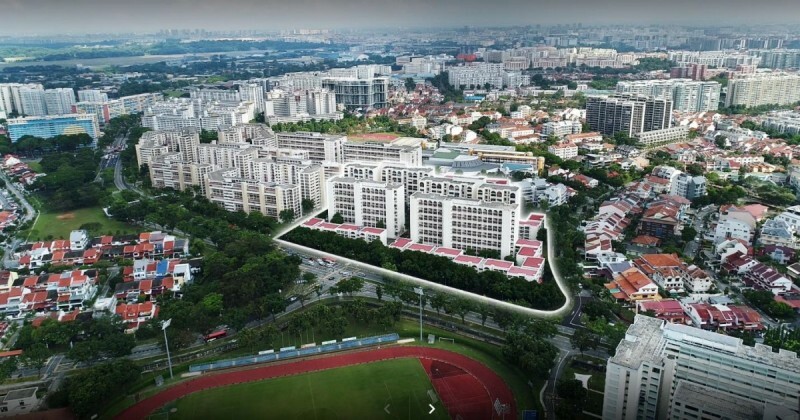 The Florence residences is in the middle of such exemplary schools like Rosyth School, Xinmin Pri School, CHIJ, Monfont Junior and many more which are also well received according to most Singaporean parents. 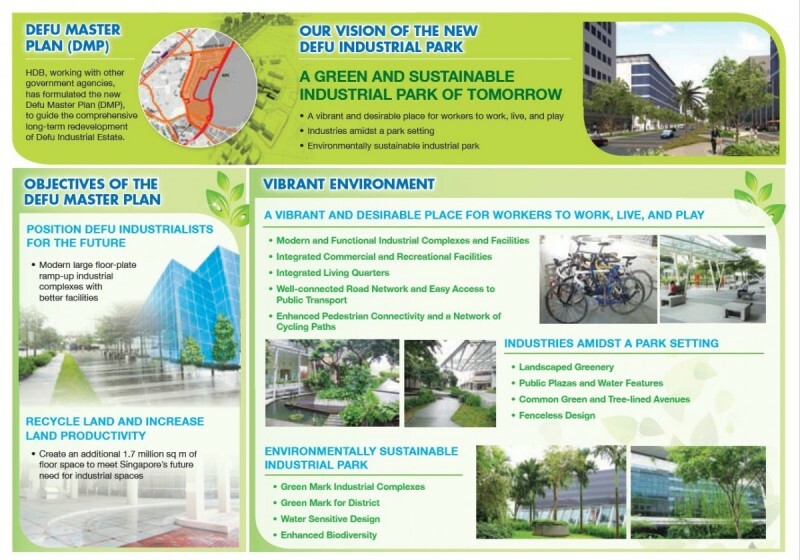 Defu Industrial Redevelopment – The Government has identified Defu Industrial Estate for redevelopment as part of HDB’s ongoing Industrial Redevelopment Programme. 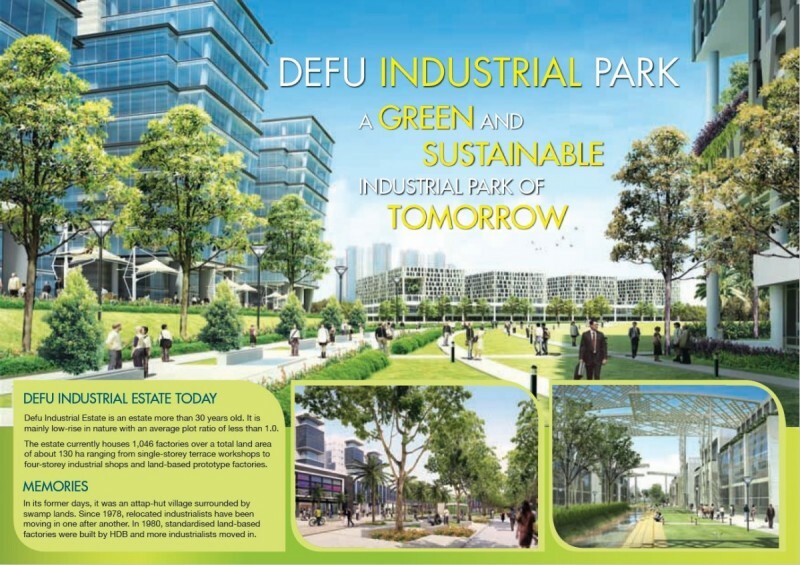 Existing factories in Defu Industrial Estate will be progressively replaced with new and modern industrial complexes. 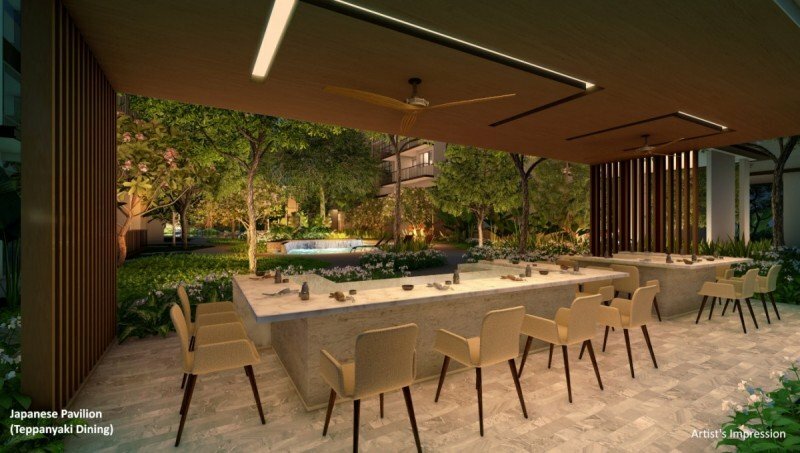 The estate will be revitalised into a modern industrial park, complete with landscaped greenery and environmentally sustainable features. 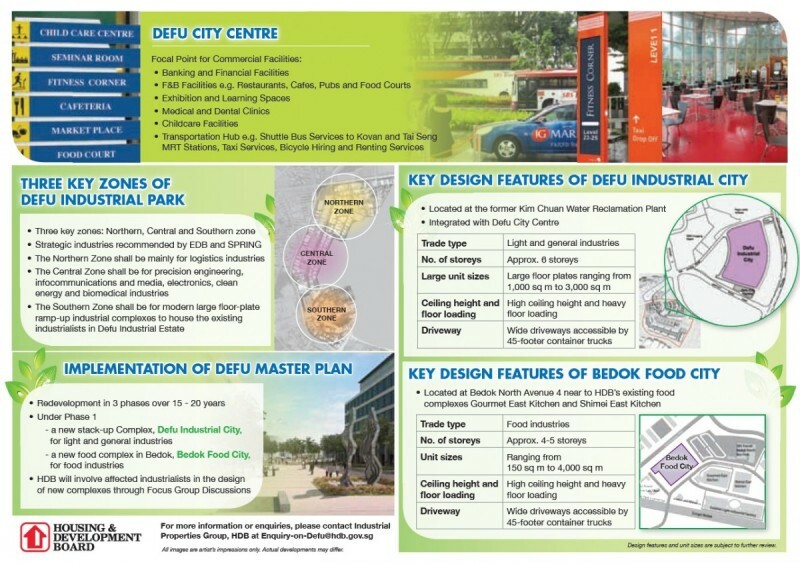 The total amount of factory floor space of the new Defu Industrial Park will be increased by five-folds to 2.1 million sqm. 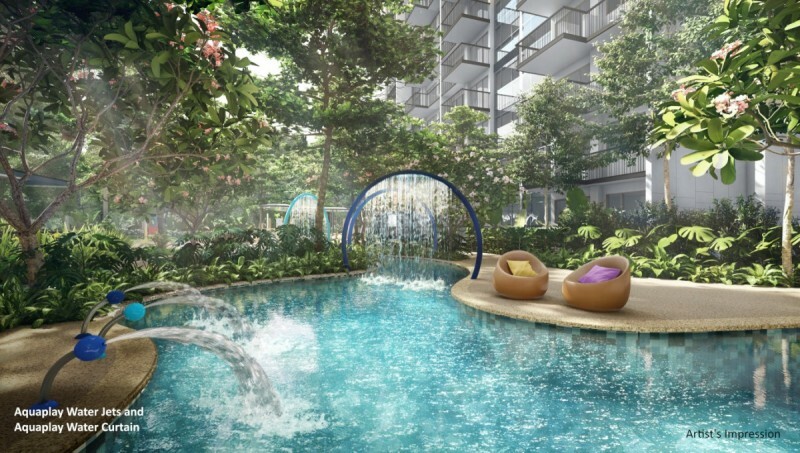 of industrial space, which will help meet Singapore’s future industrial need. 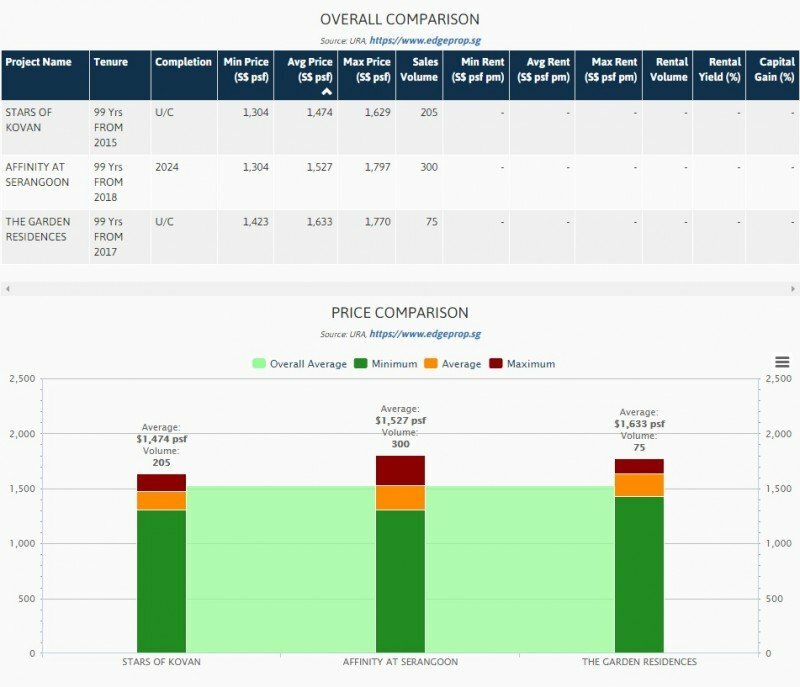 The following graph shows the price comparisons for nearby resale condominiums. 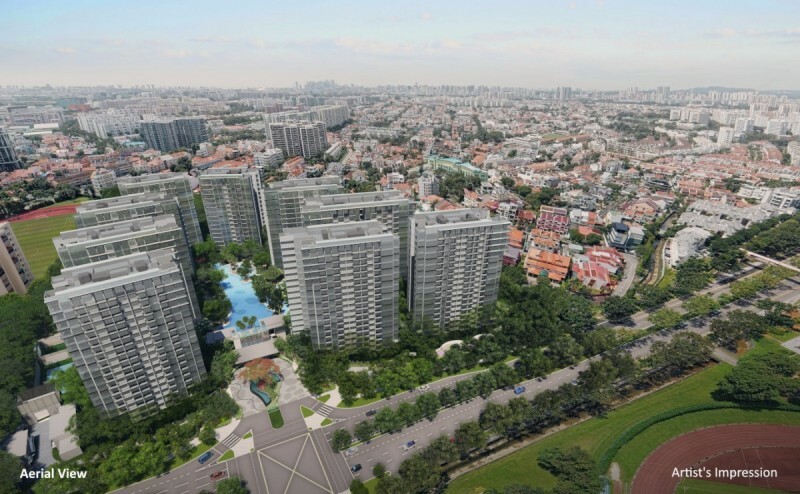 Kovan Regency (built in 2015) has an average selling price of S$1,354 psf which serves as a benchmark as it is located close to MRT and is also 99 years leasehold. 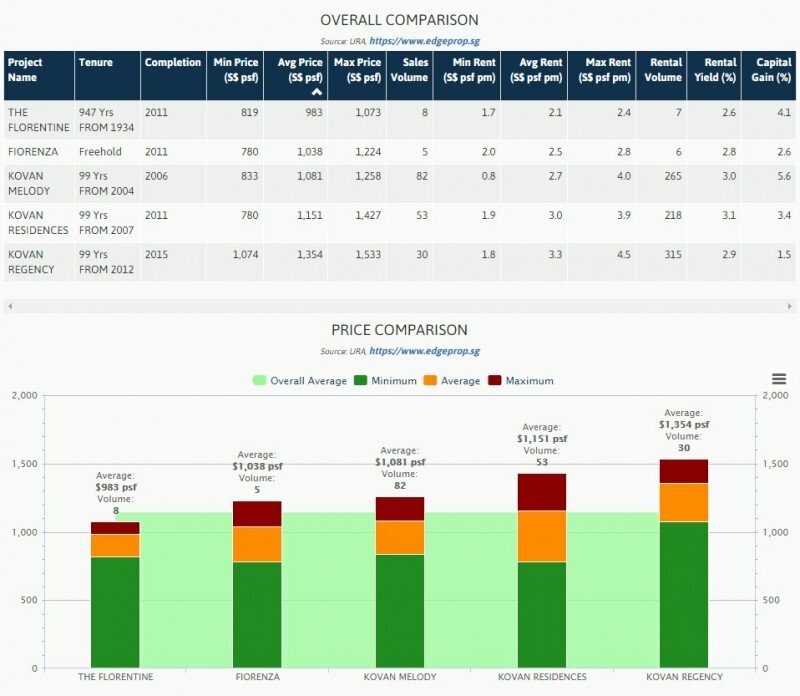 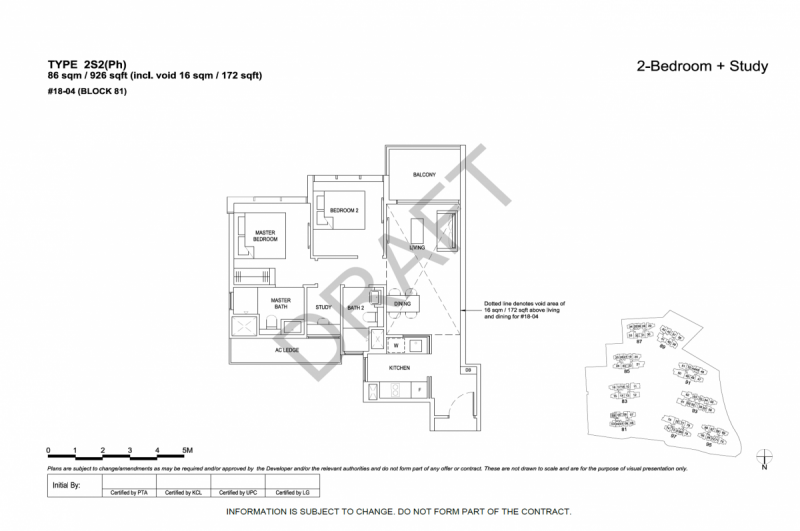 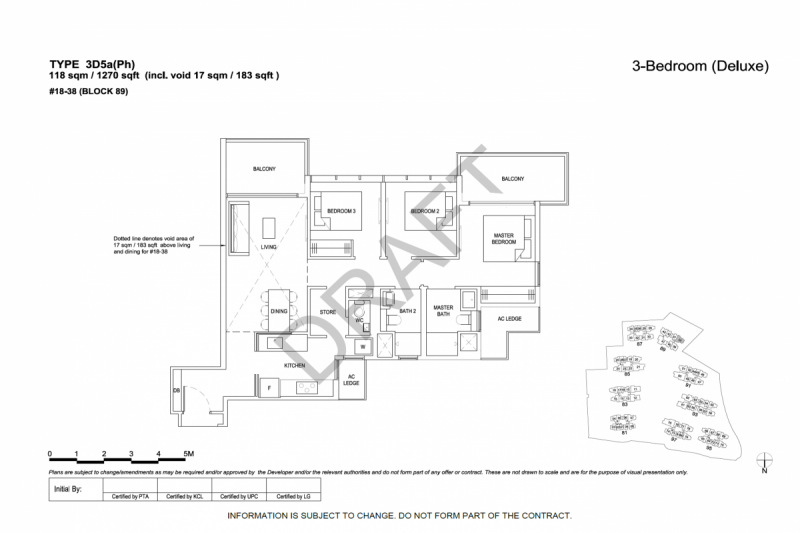 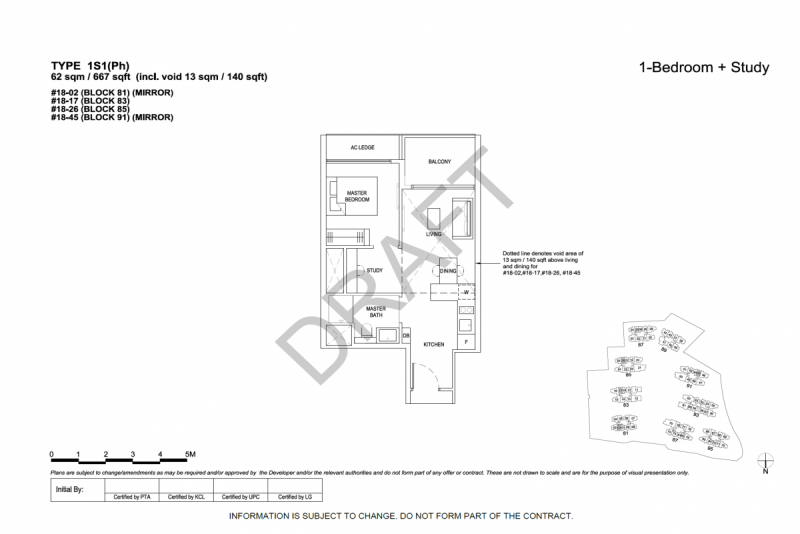 I feel in order for it to be a good buy, prices for The Florence Residences should not exceed this by too far off as it is not as conveniently located in comparison. 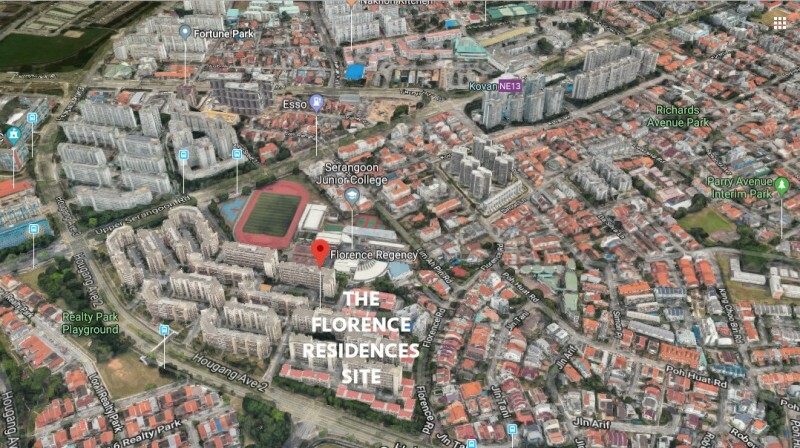 The Florence Residences is the result of collective sale enbloc of Florence Regency at S$629 million which translates to a land price of approximately $842 psf per plot ratio, after factoring in the differential premium of $288.6 million to top up the lease to a fresh 99 years, and to develop the site to a gross plot ratio of 2.8. 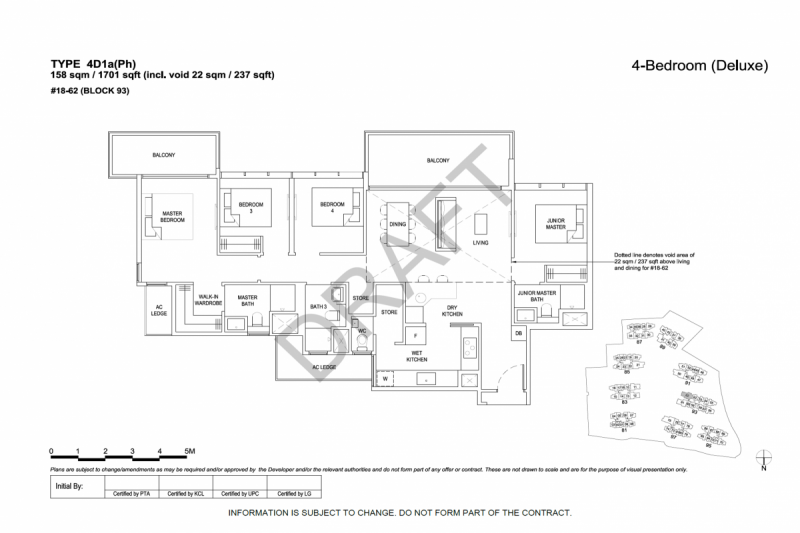 The fixtures and appliances that come with the apartment is mediocre. 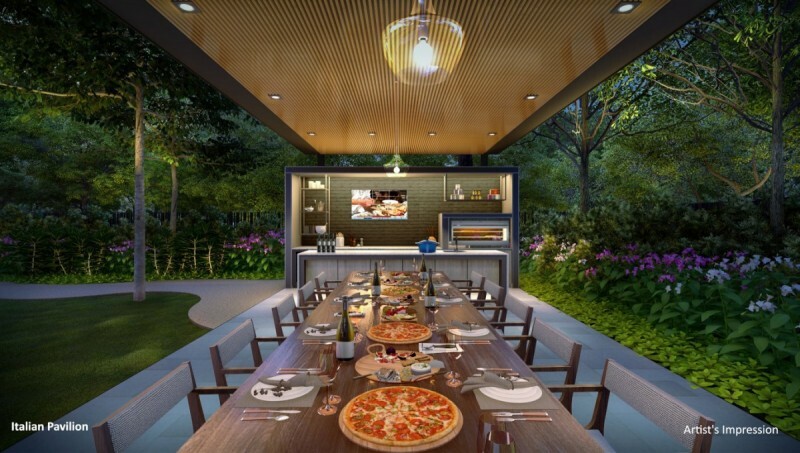 Swedish brand, Electrolux, for kitchen appliances. 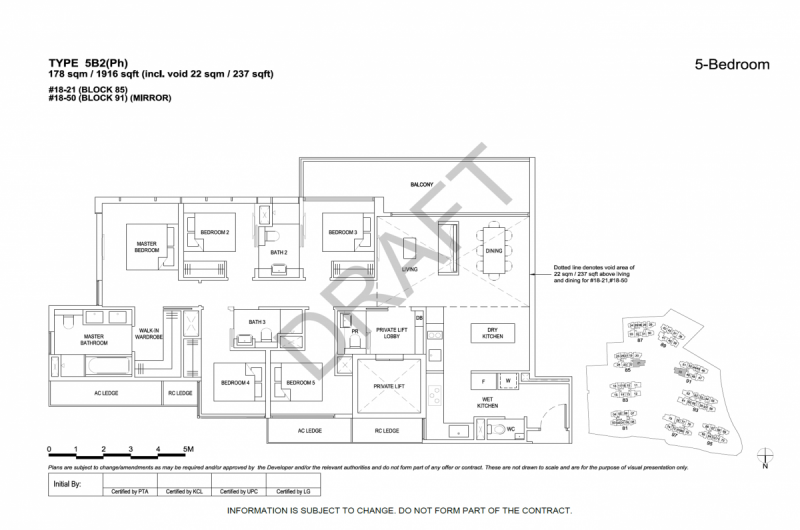 Roca and Grohe for sanitary wares. 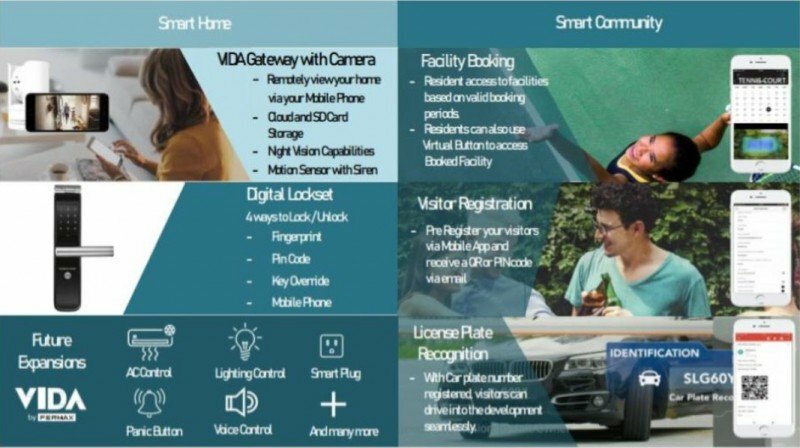 Even though the fixtures are average compared to what is available in the market, The Florence Residences is smart home enabled which I think is quite important for homes of the future. 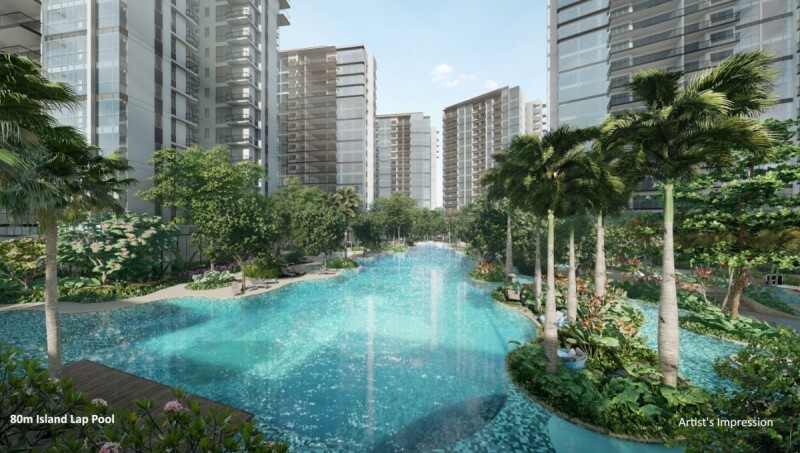 The Florences Residences is a massive development with over 1400 units, easily one the biggest in Hougang estate. 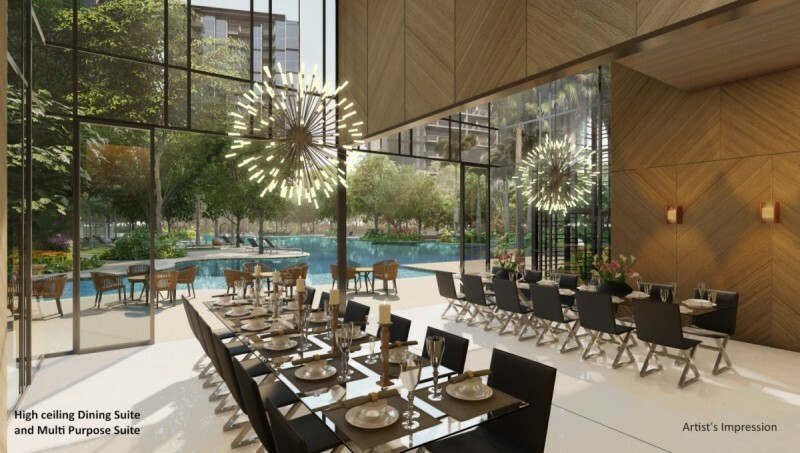 The benefits of high-volume developments is that communal space is huge and facilities are plentiful. 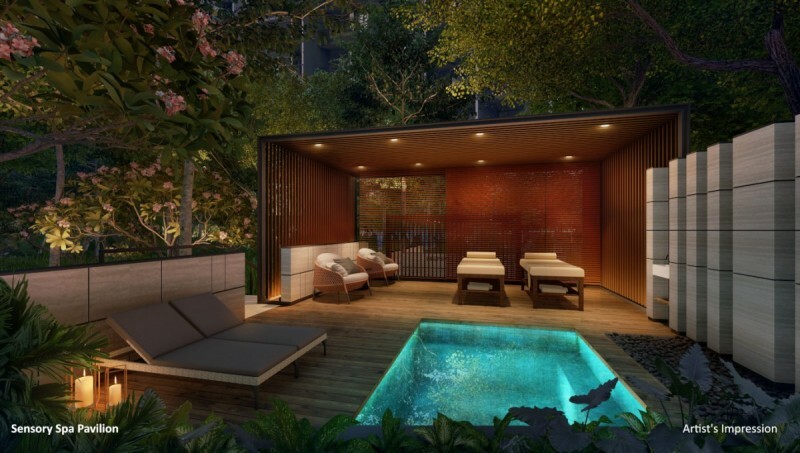 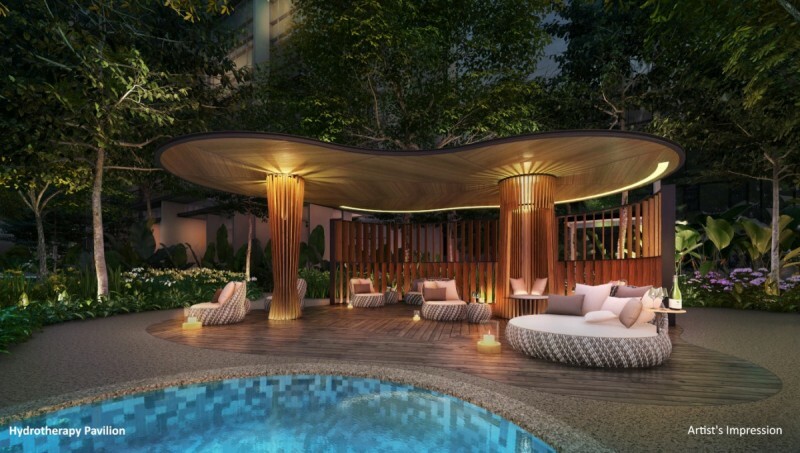 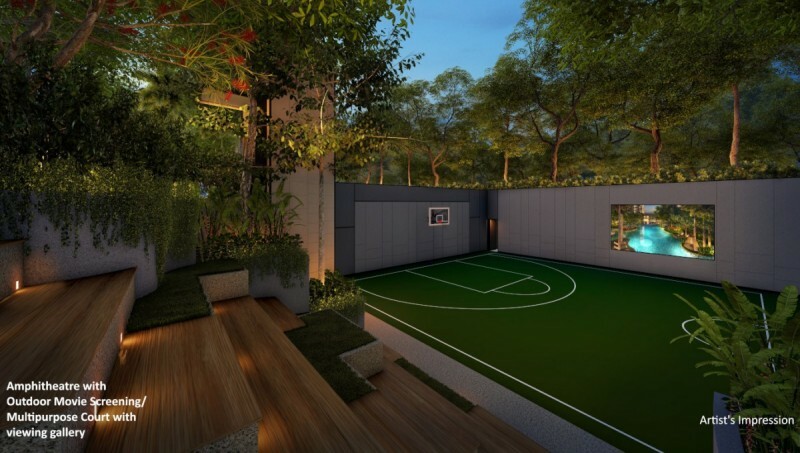 One of the selling points for The Florence Residences is the Club-Condo concept with unique facilities such as Amphitheatre with Outdoor Movie Screening, Sparring Ring Pavilion with Punch Bag Corner, Pool Table with Dart Board Pavilion. 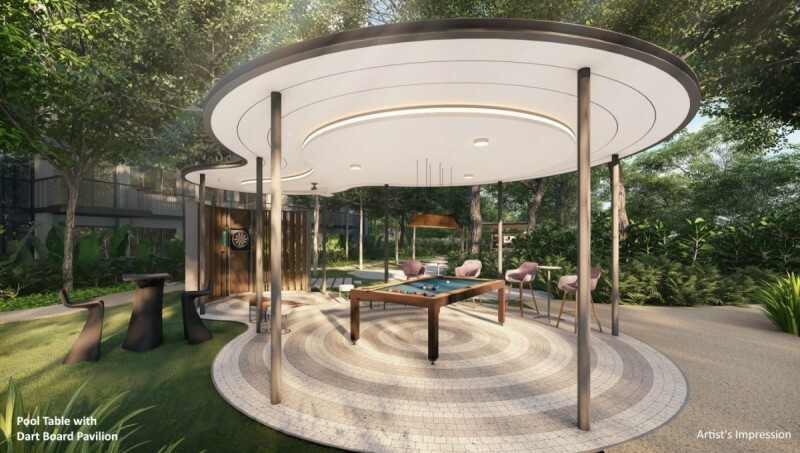 This project suits buyers who enjoy the recreational club lifestyle as there will be classes and workshops conducted within the development. 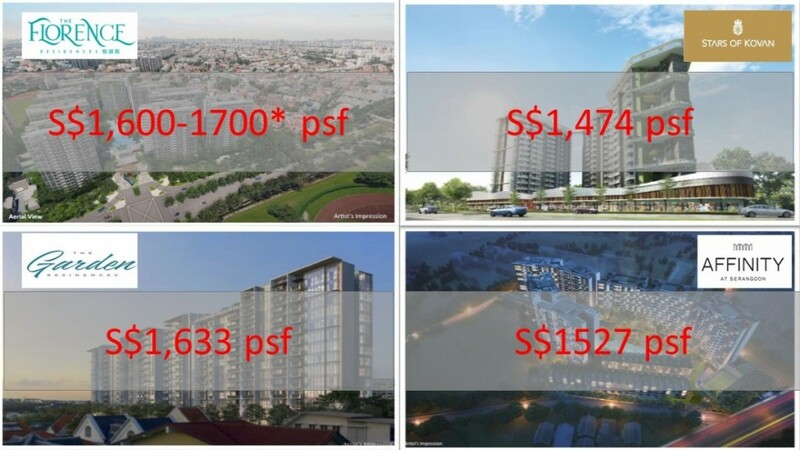 I would reccomend this to HDB upgraders who are living in Hougang/Kovan area as the entry price is relatively lower compared to recent launches. 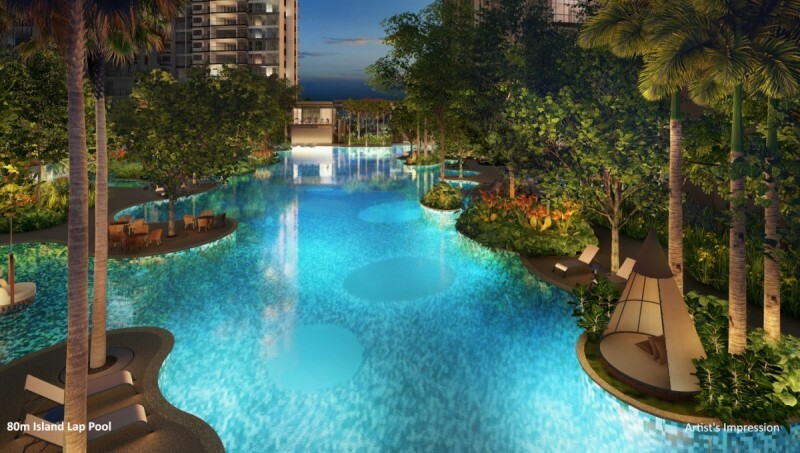 This review will be undergoing updates stay tuned for latest updates ! 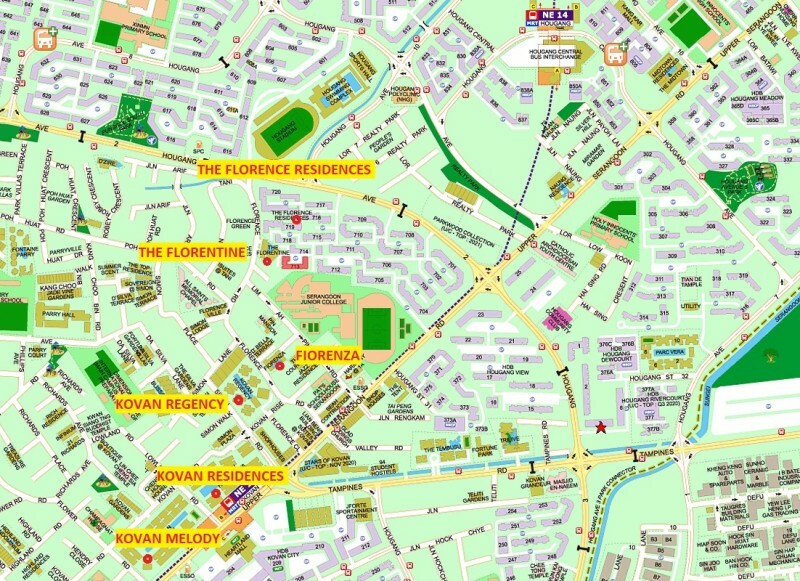 If you would like to have The Florence Residences brochure, floor plans or pricing, do inform us.